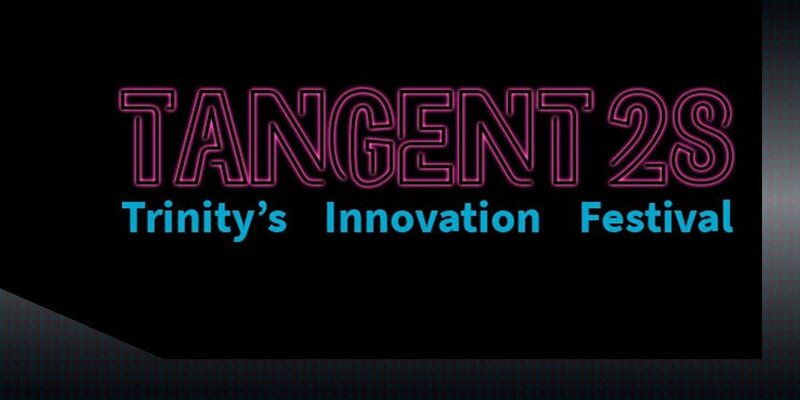 Featuring a range of activities, Tangent, Trinity's Ideas Workspace will host its inaugural Tangent 28 Innovation Festival, which will include masterclasses, guest talks, lunch & learn events, open pitch nights, drop-in-advice sessions, and a number of pop-up events. Tangent 28 will bring together students from across Trinity with staff and community partners to explore innovation and entrepreneurial thinking and ideas. *More events are still being confirmed but register now for the ones you definitely don't want to miss! 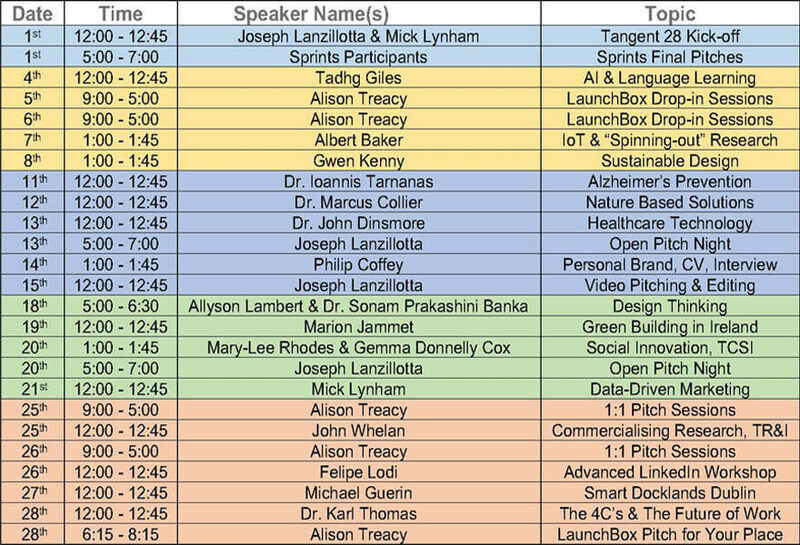 The festival will showcase some of Trinity's successful student startups and alumni. It also will promote a greater understanding of innovation and entrepreneurship in the context of future-proofing careers, as well as giving Trinity staff and students support to enhance their entrepreneurial, innovative and creative thinking skills. The team at Tangent have helped to curate the festival, which will see a range of events that surprise, challenge and encourage you to develop an innovative mind-set. Get ready to learn, and be inspired!